You’ve done it. You’ve won OzLotto, and the world is now your oyster. So, what do you do? Where do you go? We’re not one to spend money on purses, a new car or a down payment on a new home. We would put all our money towards our travels. Of course. With no doubt about it. Although we have traveled to 22 countries together (we both have been to 34 each, but not all with each other) we still want more. If we won the Oz Lotto, oh you wouldn’t see us for years!!!! We have big dreams and an even bigger travel bucketlist, so if we won, we definitely have a few places in mind. Just because we would now have a lot of money, doesn’t mean our first choice would be an expensive one. 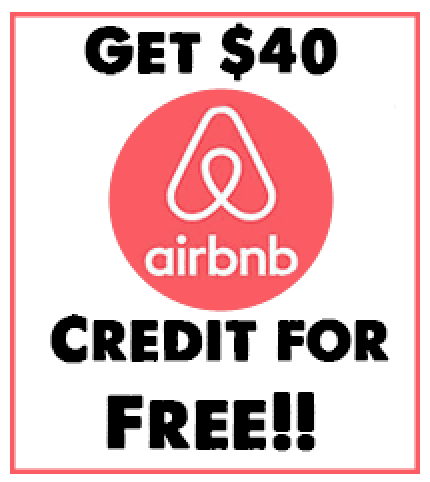 We have even found flight deals for under $400 heading to Athens from LA! 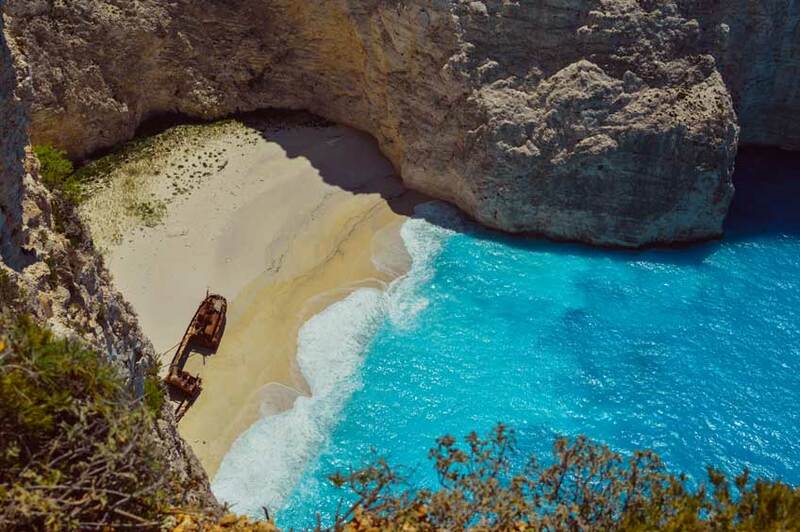 Greece is a fascinating country, offering stunning coastlines, delicious seafood, adventurous cliff jumps, ancient ruins, and much more. 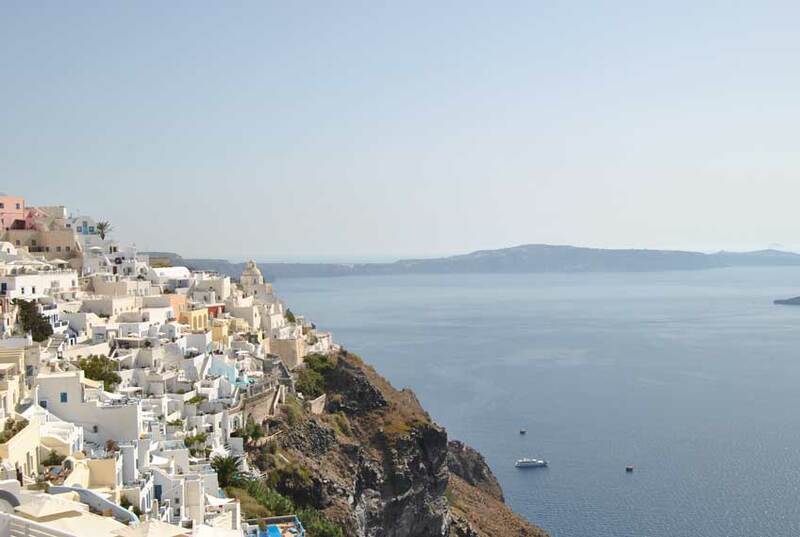 Greece has more than 6,000 islands, so we would definitely go island hoping. Maybe if we really wanted to spoil ourselves, we would rent out a boat to sail along the islands. Sounds like a nice life, right? 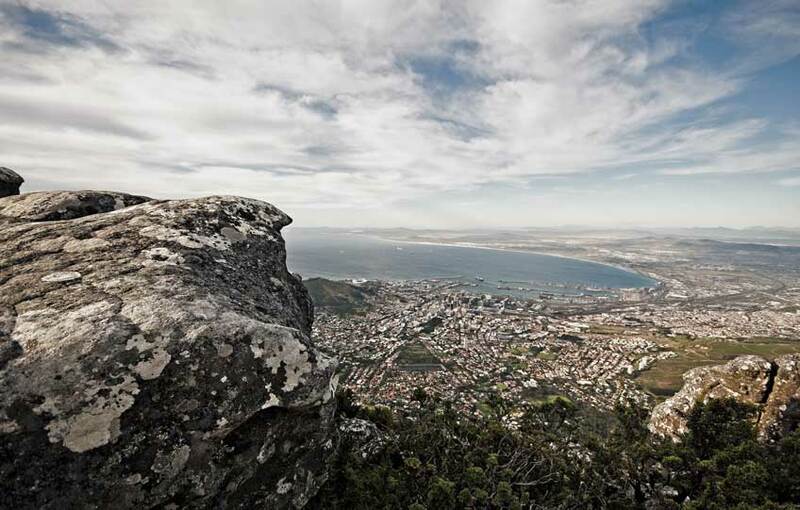 South Africa has been a bucketlist destination for us for years now. We haven’t had the chance to go yet since we work 9-5 jobs, it’s hard to dedicate enough time to Capetown that it deserves. It was even recently voted as one of the best cities in the world! South Africa is one of the most vibrant cities in the world with some of the most remarkable landmarks, adrenalin rushing adventures (like cage diving and safaris), winelands and wineries, friendly people, and not to mention Boulder Beach, home to a couple thousand adorable little penguins! If we end up destined for a digital nomad life, we would love to have a homebase in South Africa, and work our way through all countries in Africa. Maldives is definitely a place where the Ozlotto money would come in handy! 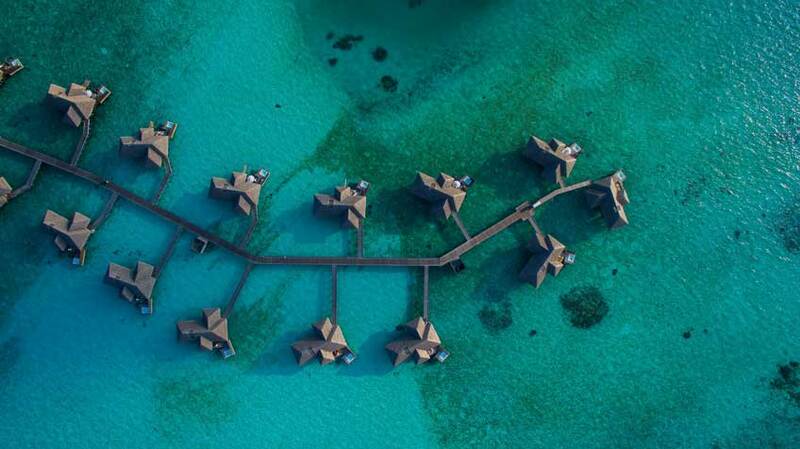 Not only are flights a little expensive for us budget travelers, but we have always wanted to stay in an overwater bungalow. Which might hike up the price a bit…. 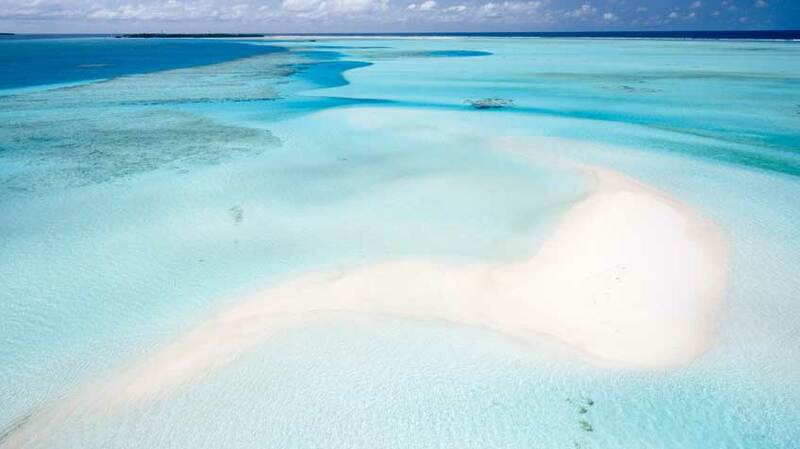 I think that this would be the ultimate honeymoon destination, turquoise blue waters, an incredible archipelago, a stunning and unique culture, and an absolute secluded luxury. I would love to have one of those meals in the ocean, filled with fruits, cocktails, and all those yummy goodies. 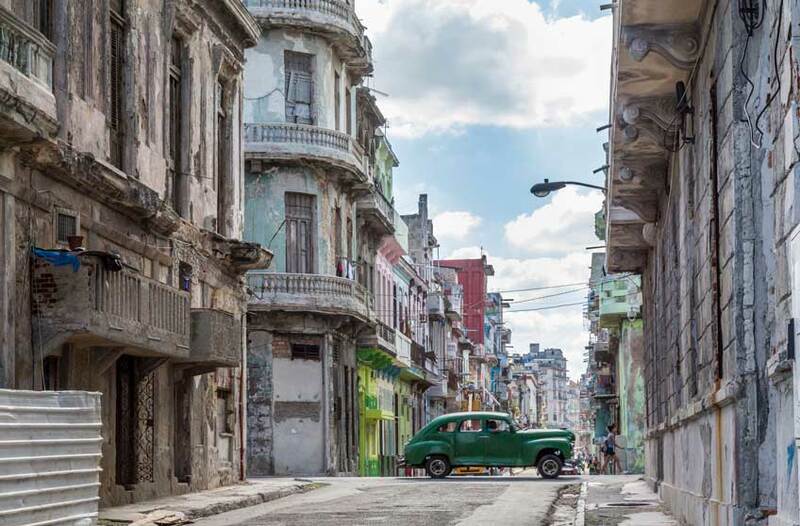 Finally, with an ease on travel restrictions especially for Americans, Cuba has so many reasons for us to explore, with now being that perfect time! 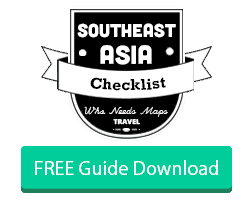 We would like to visit sooner than later to get the true experience of this an unforgettable country. Some might go for the 1950’s cars and tobacco plantations, but we hear that there are several UNESCO heritage sites and historical landmarks that we would love to visit. There is everything from beaches, to San Pedro de la Roca Castle, Desembarco del Granma National Park, to Old Havana. Also, Cuban music and entertainment is exceptionally beautiful art. We just want to salsa dance at jazz clubs! The one time I actually went to Italy, I got food poisoning, so let’s try that one again. To say the least, the food in Italy is exceptional, but not only that, the historic art is one of a kind, the coastlines are breathtaking, and as avid coffee enthusiasts, the coffee is unreal! 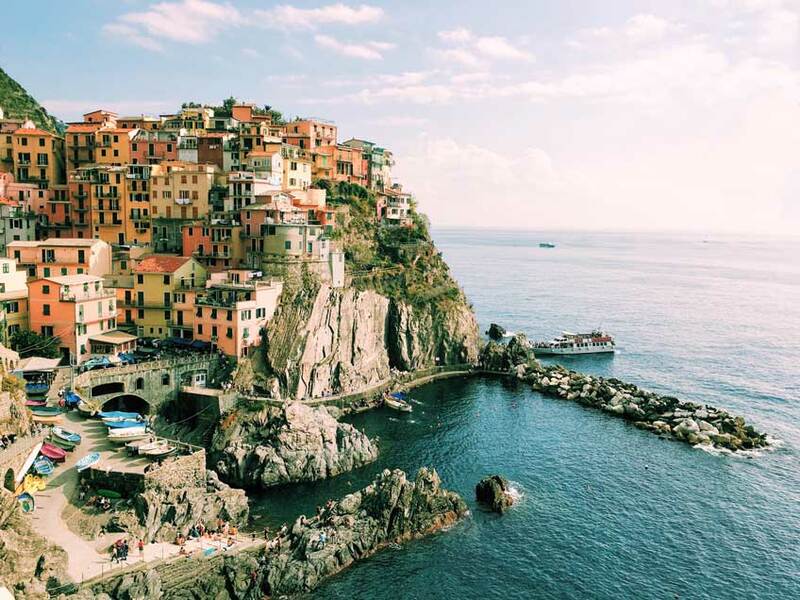 But if we had our choice to pick in Italy, it would be Cinque Terre, you know the very instagramable place? Ya, that one. Cinque Terre is a land of five small Italian towns located right along the Ligurian Coast. 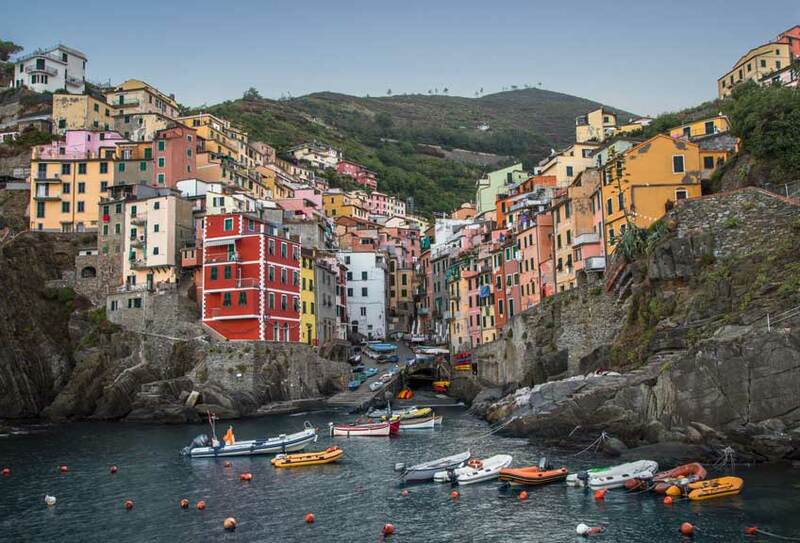 We love walking all around small cities, and Cinque Terre is just that! When exploring the town, we will pass by the famous, beautiful colored houses along the coast. We would grab a delicious bowl of pasta, a nice glass of Italian wine, and sip at it with the Italian coastal view! Ozlotto, can you make that happen? 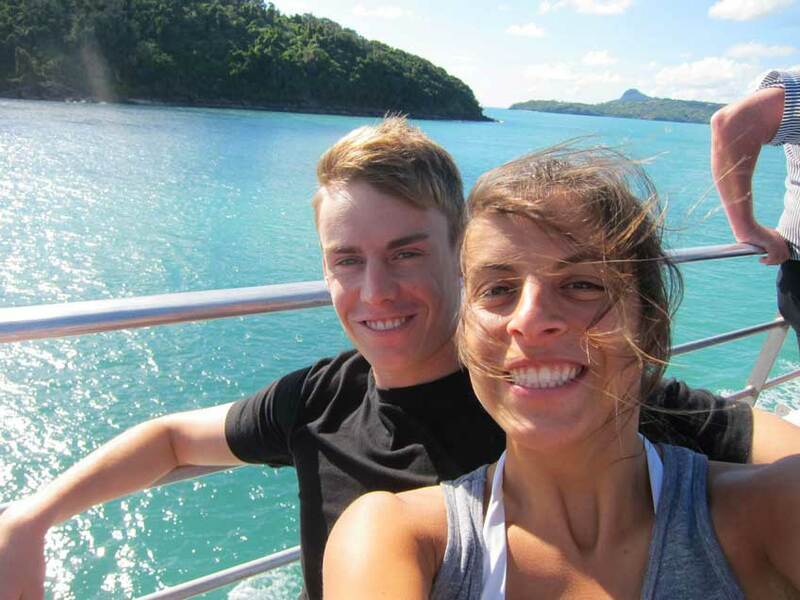 I lived in Melbourne, Australia for two years, my main squeeze is an Aussie, and despite having been 5 times (and not cheaply), we would easily go back to visit. 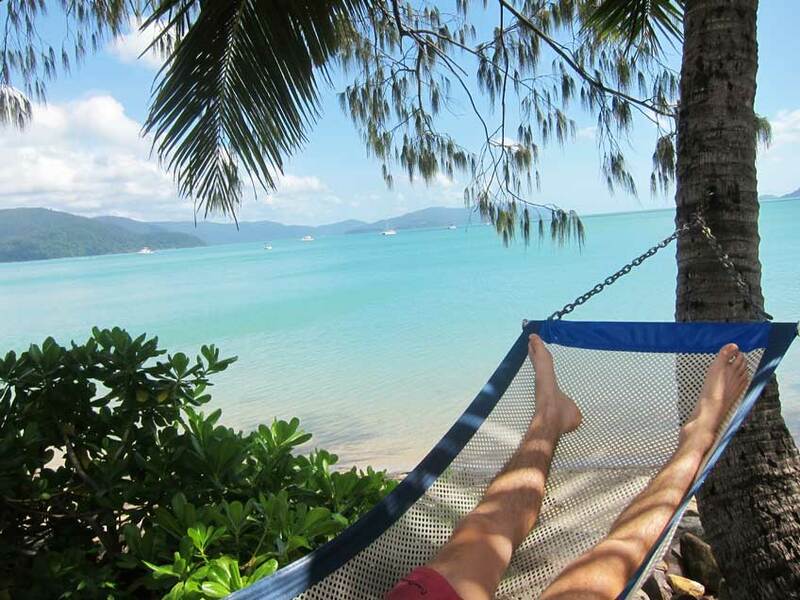 Keeping this long distance relationship Even though Jack is from there and I lived there for a bit, we both never went to Uluru, Perth, Darwin, and we would like to revisit Whitehaven beach. 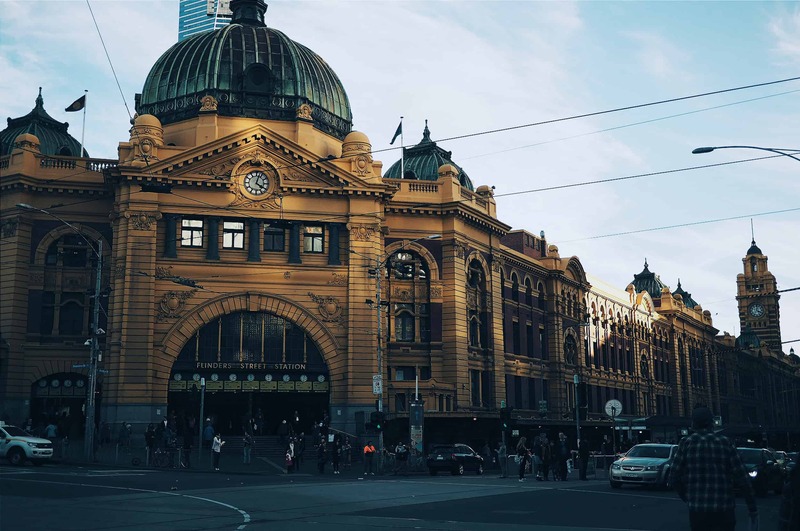 Melbourne is our favorite place in the world. Melbourne brunch has my heart, and the Aussie coffee has Jack’s. I could easily go just for the food, its so good. Nightlife is so fun, people are so friendly, the men are stunners ;), and the beaches are crystal clear. Not to mention, Jack’s family and friends live there. There is nothing like going back home after 2 years away. 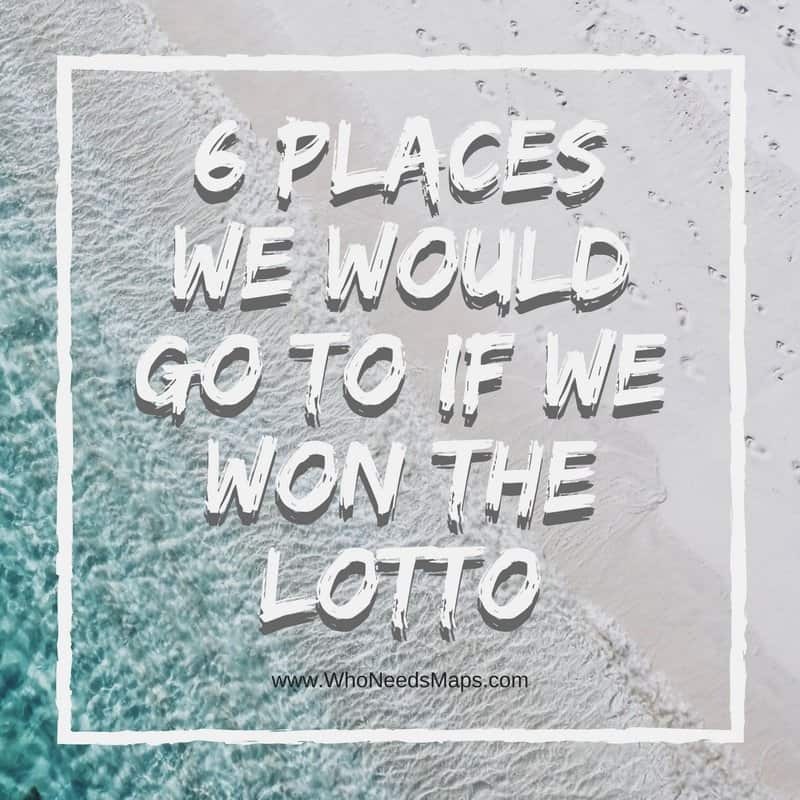 Where would you go if you won the Ozlotto? This post contains sponsored links from OzLotto. I’d love to go to Cuba the most. Seeing all the 1950s cars would be awesome!